Long Beach, CA, September 25, 2017–In response to a recent increase of regulatory agency visits to manufacturing facilities, Ship & Shore Environmental Inc., announced today a new Maintenance campaign for U.S. packaging industry clients. Announced at Pack Expo Las Vegas (Sept. 25-27, 2017), Ship & Shore’s Fall/Winter 2017 “Keeping up with the EPA Campaign” was developed to help packaging companies with post-installation services pertaining to Permitting, Preventive Maintenance (PM) Inspections, Source Testing, Reports and Measurements. The company also announced the expansion of its service team. “Despite the recent news about the current administration’s efforts to curb environmental restrictions on manufacturers, there has actually been a significant increase in the past few months in regulatory agency visits to manufacturing facilities across the U.S. They have been closely looking into permit statuses, re-evaluating equipment destruction efficiencies, making sure systems meet new limits of CO and Low NOx, and requiring additional source tests to be performed. 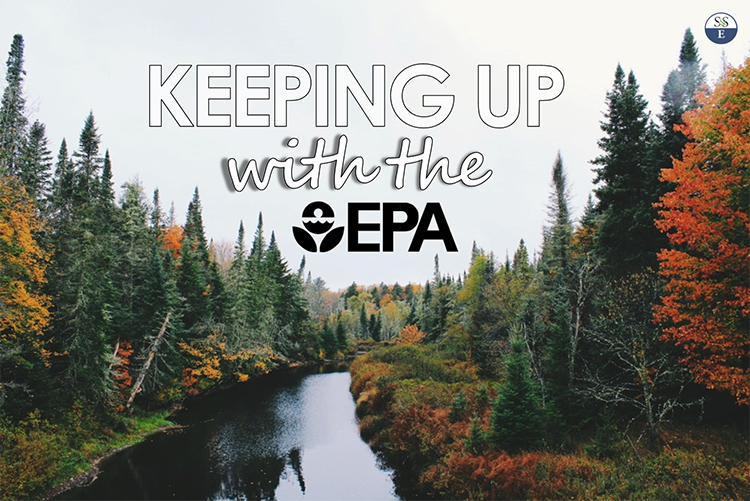 Rather than dealing with these checks on their own, our Fall/Winter 2017 “Keeping Up With the EPA” campaign offers discounted service visits to answer questions and help manufacturers ensure their equipment is in full compliance and thus avoid any potential issues with air quality regulations,” said Anoosheh Oskouian, President & CEO. Oskouian will be at Pack Expo, North America’s biggest packaging event of the year, to address the concerns of current customers and potential new customers about compliance with any existing and new air quality requirements and regulations. Ship & Shore has also announced the strategic growth of its service team. “Recent demand has driven the need for Ship & Shore to expand its service team. We have added service engineers available to respond to manufacturers needs at any time. Our team of highly trained engineers and technicians has years of experience servicing units to meet environmental regulations and operates reliably. Our service team can help packaging clients increase equipment longevity by conducting Preventive Maintenance (PM) Inspections and source testing,” said Anu Vij, Chief Operating Officer. Oskouian serves on the SCAQMD (South Coast Air Quality Management District, BACT committee), and hears about issues that other states may not be facing just yet, but can become an issue in the future. S&SE expertise pertains to any equipment with burners, including thermal oxidizers, laminators, heaters, presses, and others. In addition, Ship & Shore has implemented new features to its units that can help manufacturers with efficiency, remote access for trouble-shooting, and lower operating costs. 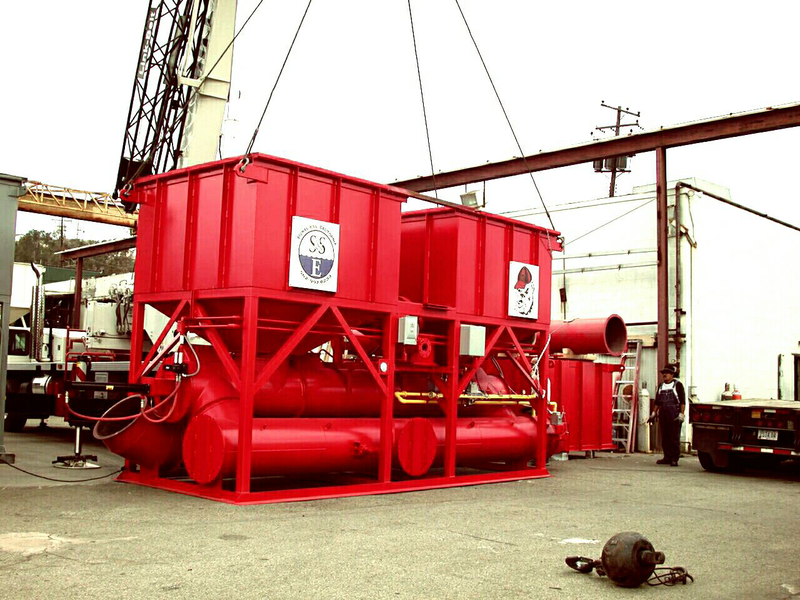 They are able to work with Environmental Compliance teams to service any unit on site.